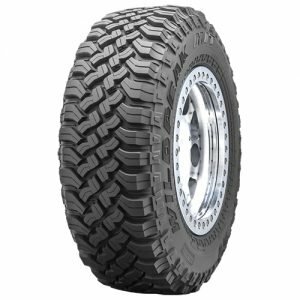 Get the best 16” off-road mudding tires for your truck or SUV at Tyres Gator today! Find tires at great prices from the most trusted brands on the market. At Tyres Gator, you don’t have to sacrifice quality for price. 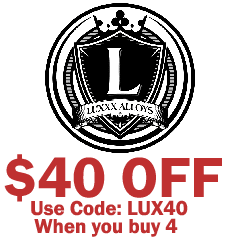 With tires from makers like Goodyear, Nitto, Mickey Thompson, and more, you can get the best engineering and construction without the price tag that normally comes attached to such innovation. Because we buy in large quantities, we get great prices that we pass along to you. Call our customer service department if you have questions. 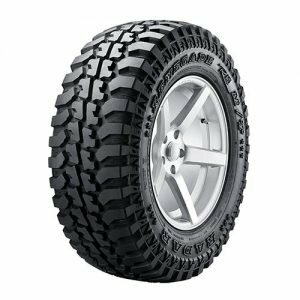 Shop with us now for the best 16” off-road mud tires you can get!